Crafters will love these chick Easter cookies. 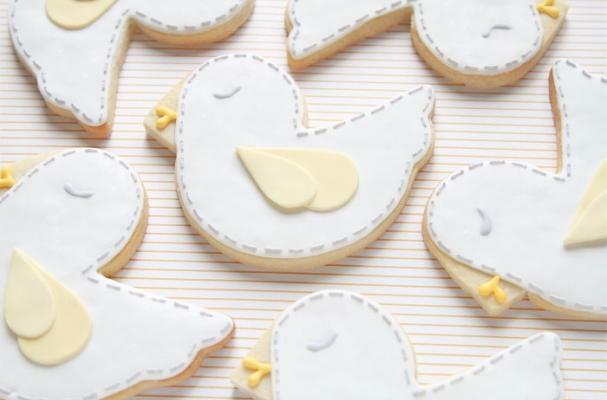 The adorable avian treats feature a frosted border that looks just like hand-sewn stitches. Brooke Bertelle is the baker behind the chick Easter cookies; her Etsy shop also contains stained-glass cookies and sweets inspired by Sesame Street. For another Easter cookie alternative, check out these ornate egg cookies.